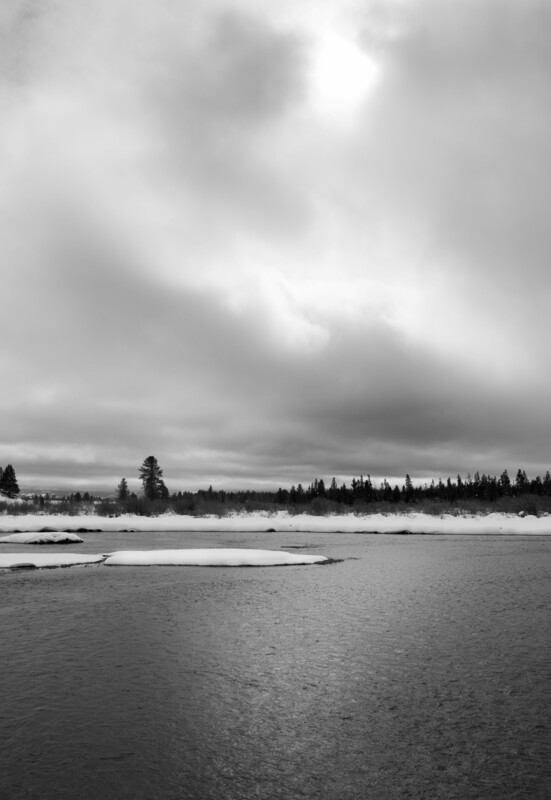 Sounds of silence along the Madison river on a day where the sun tired as hard as it could peek through. Great photo, Mike — you captured the cold and the color too. HI Jet and thanks. The color that day were almost black and white yet the light was fantastic albeit subtle. Hope you are having a wonderful weekend.